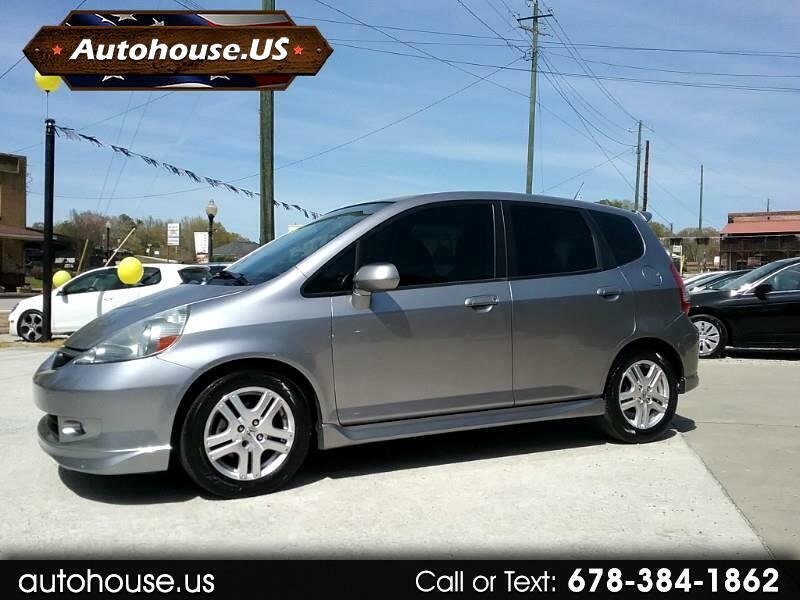 Check out this 2008 Honda Fit. 1-owner vehicle, legendary Honda reliability and fantastic fuel mileage, 33 MPG. Super clean exterior and interior. Very versatile, with the rear seats down, there is ample cargo room for hauling your kids sport gym bags or making a trip to the local home improvement store. Drives amazing, plenty of power, and rides down the highway very smooth. Perfect for commuting to school and saving that gas money. Don't miss out on this Fit.